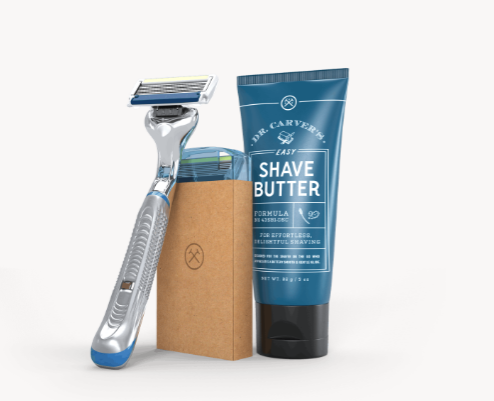 The Dollar Shave Club is a shaving, body, oral, hair, and so much more subscription box. 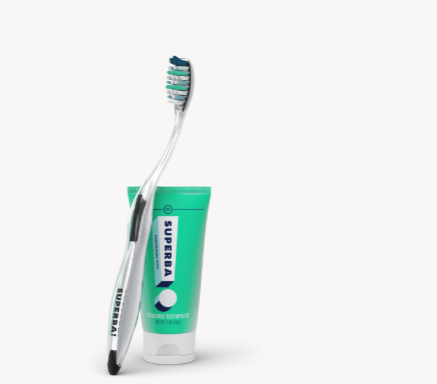 You start off by selecting which type of starter kit you are looking for shaving, shower, or oral care. They send you full size items based on the schedule that you select. You can add or remove items at any time. There are a lot of items to choose from. Women also love these razors better than the ones that are made for women. Which starter kit are you going to try?